THOMAS KIDNER was committed to Newgate prison for feloniously stealing four pieces of Irish Linen valued at £6, the property of Mr Wm Overend, in the parish of St John, Bristol. Sentenced to seven years transportation on 30 October 1782, he spent time on the Censor hulk before being transferred to the Alexander on 6 January 1787. Thomas was sent to Norfolk Island by Supply and at 11 July 1791 he was subsisting himself on a Sydney Town lot and was sharing a sow, which produced a litter of four. In 1792 he was settled on 15 acres and by October 1793 had four of his seven ploughable acres cultivated. Jane Willing (Whiting, Lady Juliana, aged 14 in 1789) married Thomas in 1795, by they Rev Samuel Marsden. They had Ann baptised 1798 and Thomas 1795. The family departed Norfolk Island by HMS Buffalo on 15 October 1805, disembarking at Port Jackson. Two years later, Thomas, with one child went to VDL by Lady Nelson. There he held land at Brown’s River, Queensborough and Sussex. Jane Kidner (Willing) seems to have gone separately to VDL as her buried was recorded at St David’s Hobart on 14 September 1826. Thomas Kidner’s death has been untraced (though his wife stated that she was widow in 1826). It has been suggested that Thomas died in a whaling accident in Tasmania in 1813. Their two children Ann and Thomas survived. 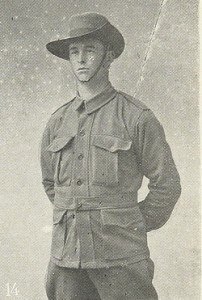 Sergeant Albert Borella For conspicuous bravery in action. This Sergeant in the attack on Malt Trench North of Warlencourt on the night of the 1/2nd March did splendid work. After taking a leading part in the furious fighting on the Right of the Battalion objective he assisted Lieut. Ward in reorganising the men and consolidating the line. Throughout he displayed the greatest coolness and devotion to duty. Sergeant Albert Borella – For devotion to duty and general good work in the trenches since the Battalion has been in Gallipoli and France. For most conspicuous bravery in attack. Whilst leading his platoon with the first wave, Lieutenant Borella marked an enemy machine gun firing through our barrage, shot two German machine gunners with his revolver, and captured the gun. 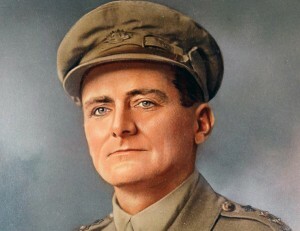 He then led his party, now reduced to ten men and two Lewis guns, against a very strongly held trench, using his revolver, and later a rifle, with great effect, causing many enemy casualties. His leading and splendid example resulted in the garrison being quickly shot or captured. Two large dug outs were also bombed, and thirty prisoners taken. Subsequently the enemy twice counter attacked in strong force, on the second occasion outnumbering Lieutenant Borella’s platoon by ten to one, but his cool determination inspired his men to resist heroically, and the enemy were repulsed, with very heavy losses. Military Cross for continuous service with his Battalion since its arrival in France in November 1916. During the past six months this officer has rendered splendid services in the capacity of – Bombing Officer, Assistant Adjutant, and Adjutant. 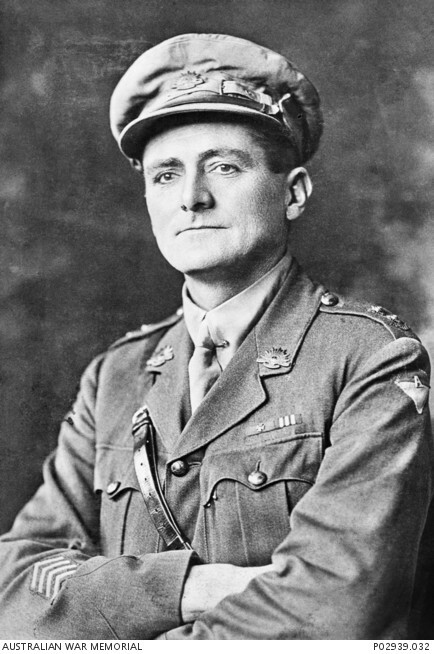 He had the preparation of orders for the Messines Offensive, and did excellent work during that operation as Acting Adjutant. – Hobart: – A former clerk of Representatives, Mr Frank Green died yesterday. He was 84. Mr Green was an officer of the Tasmania House of Assembly from 1911 to 1921. In 1921 he became Clerk of Papers in the House of Representatives in Melbourne and in 1927 was made clerk assistant when the Parliament moved to Canberra. Mr Green was clerk of the House from 1927 until his retirement in 1955. He served in the 40th Battalion in World War 1 and later wrote a history of the unit. In his younger days he represented Tasmania in cricket and football. The Prime Minster, Mr Whitlam, said last night Mr Green was one of the outstanding public servants since federation. He was an observer and recorder of some of the greatest events in the nation’s history, Mr Whitlam said.